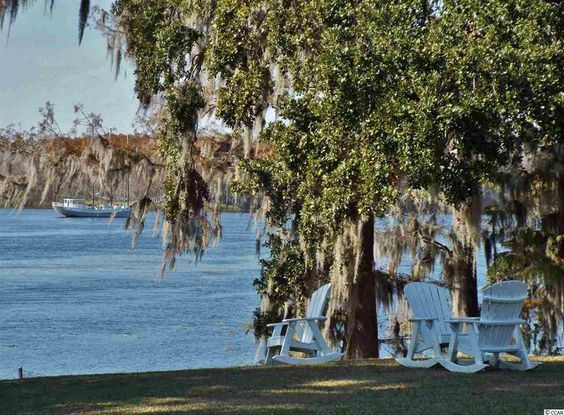 Governors Landing at Wachesaw Plantation offers several views of the Intercoastal Waterway along the stunning Waccamaw River. The highly sought after Wachesaw Plantation offers a variety of activities including golf on one of the few private courses in the area. Tom Fazio designed the course. Kimbels on the Bluff serves fine food with beautiful views of the Intercoastal Waterway. The community is minutes to hospitals, the Atlantic Ocean and Murrells Inlet MarshWalk. Read more about Governors Landing real estate. Governors Landing sits along the 18th fairway of the private golf course. 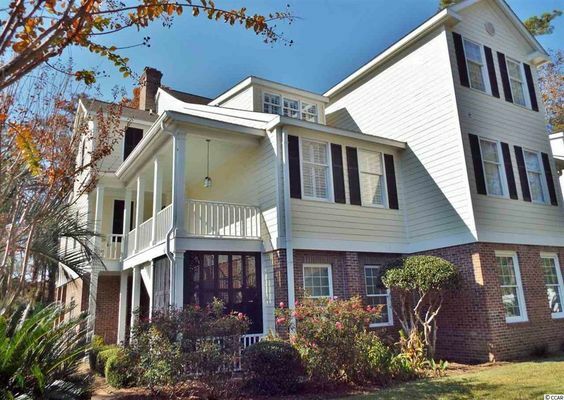 You can enjoy one of your favorite beverages on your condos expansive porches. Take in a breathtaking sunset as you walk along the Intercoastal Waterway. Wachesaw Plantation is effortlessly located close to the fresh and saltwater marinas. 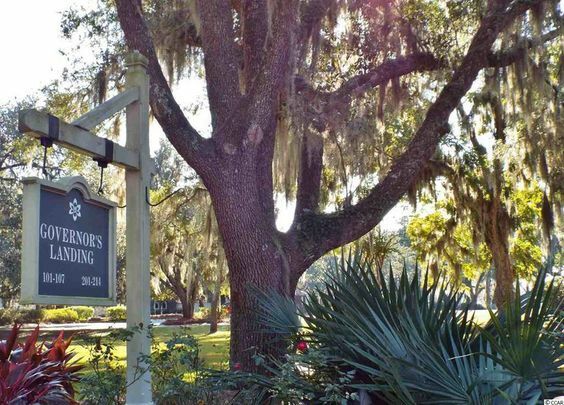 Huntington Beach and Brookgreen Gardens is just 10 minutes away. The condos feature Carolina rooms, luxuries such as granite counters, copper ceilings, crown moldings, and skylights. The Wachesaw Plantation neighborhood winds along the Waccamaw River and the Intracoastal Waterway. The area was once a plantation for rice, but today it feels more like a resort. The landscaping is filled with centuries old oak trees. You'll also be located close to the world class Murrells Inlet MarshWalk and near many areas rich in the history of the Low Country. If you have children, your children will have an easy access to several award-winning schools. You'll have a lot of opportunities to explore, travel, and create your own adventures with your family and friends. Murrells Inlet itself brims with history, which makes it a desirable location to own a home. It began as a fishing village, but many people still make a living on the water. Take a tour. Get to know the ghost stories and pirate lore that make this area so unique. Participate in the local celebrations, events, and festivals throughout the year. Call us to schedule a visit today.